…. and be confident of the highest quality, because at Saltmarshe: SATISFACTION TO YOU, MEANS EVERYTHING TO US. Looking to create a unique picture with your artwork, photo or object and you want the best in creativity and craftmanship. Then you need our BESPOKE FRAMING SERVICE. 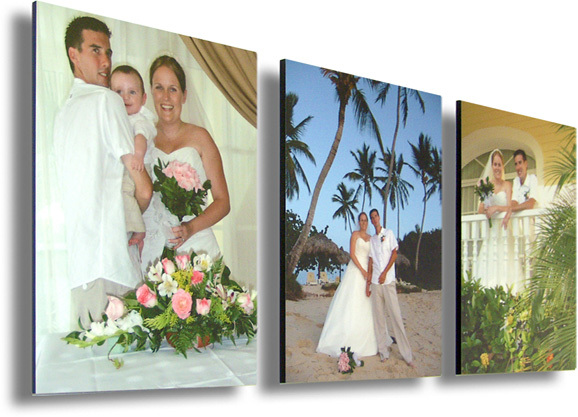 Pictures custom designed to your taste, and tailored picture perfect for your space. When time is short, or you are on a budget, then maybe our PICTURE FRAMING KITS are for you. Select a frame from our pre-made collection and using the latest in computerized cutting, we will design and cut a suitable mount to combine the frame with your art. A complete picture making service from printing to perfect presentation. 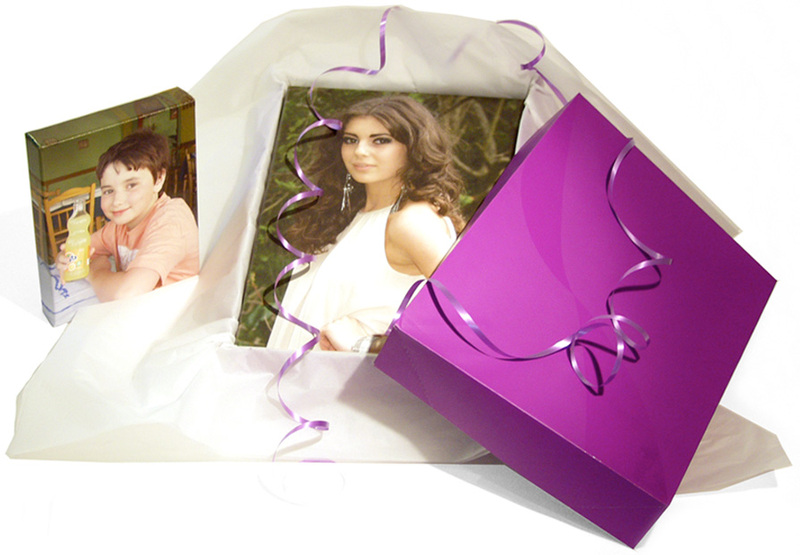 If you are looking to turn that special photo into an amazing eye catching centre piece. Then let us show you our exciting range of frameless floating art panels & acrylics, or our range of canvases and shadow frames. The size is only limited by your file size and your imagination. If you are looking for professional standard prints from your digital photo files, then look no further. Our Photo Lab is equiped with ‘state of the art’ printing technologies to provide archival digital printing from 6x4” to 40x30” poster size. Alternatively, bring in those old photos for scanning and restoration. You will be amazed at what we can do. EXCLUSIVE colourful images published by Saltmarshe as Limited Edition Art. All with Life Long Guarantees and available to buy as prints, framed pictures, canvases and frameless art panels. Ideal for the home or the office. All our products and art prints are available in a variety of options including smaller sizes that make ideal gifts for any occasion. For a personal touch we can add a personal message in a title box and for the finishing touch we offer a creative gift wraping service.